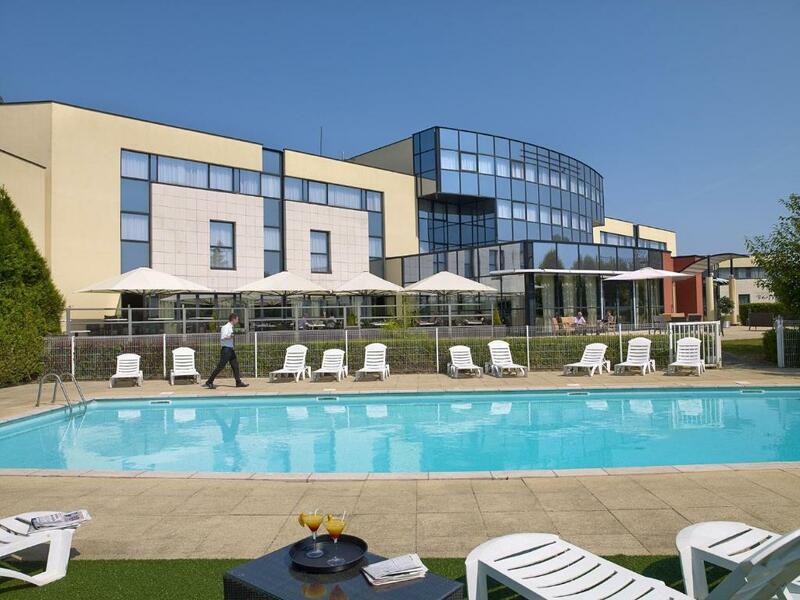 The Best Western Metz Technopôle is located 3 km from the historical centre of Metz, on the edge of an 18-hole golf course. Guests have free access to the fitness room and the hotel offers contemporary rooms with air-conditioning, WiFi access and flat-screen TV. Each spacious room includes a courtesy tray and has a modern bathroom with a bath or walk-in shower. 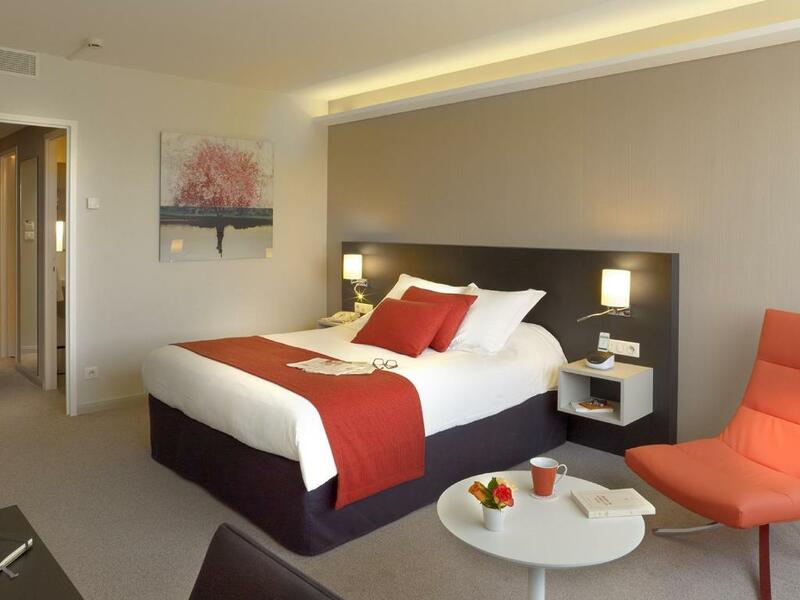 The rooms are also air conditioned and soundproofed. The Metz Technopôle’s restaurant serves seasonal and contemporary French cuisine. 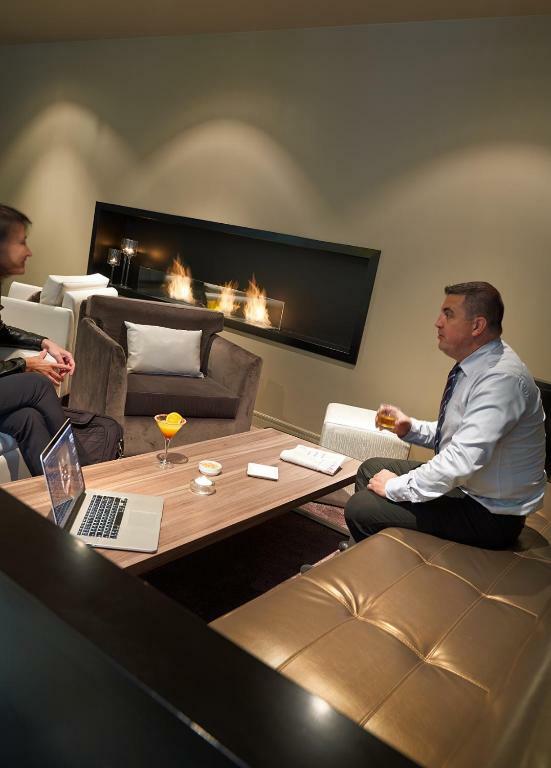 Guests are invited to relax in the Technopôle’s bar, Le Swing, which has a terrace next to the pool. Guests can take the tram from the Arago Tram stop located outside the hotel, giving direct access to the SNCF Train Station in just 15 minutes. 2 Tesla charging station are available for free at the property and a universal charging station can be used upon request and at an extra charge.